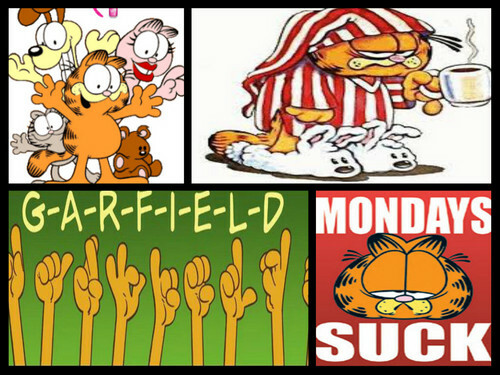 I amor garfield. he is the best. 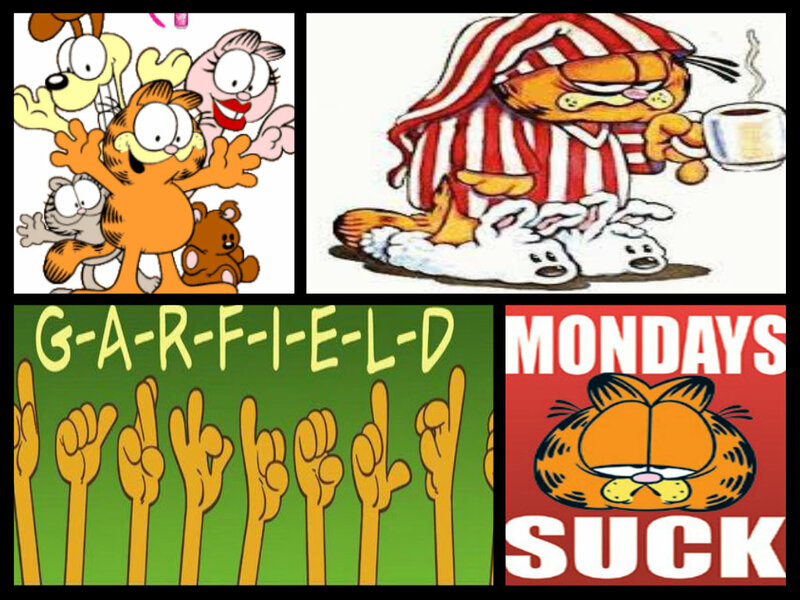 HD Wallpaper and background images in the garfield club. This garfield fan art might contain fenda, um bandido armado, slot, anime, banda desenhada, manga, desenhos animados, mangá, and quadrinhos.